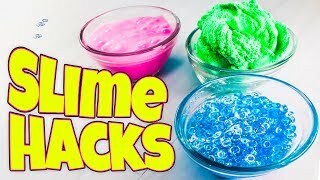 1 INGREDIENT SLIME TESTING! 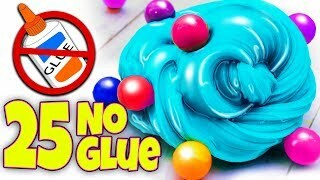 10 NO GLUE SLIME RECIPES! 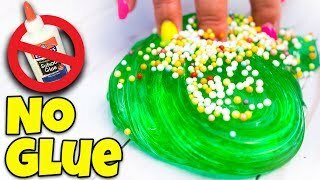 SLIME WITH TOO MANY INGREDIENTS! 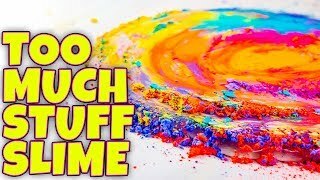 TESTING SLIME BY ADDING TOO MUCH STUFF! 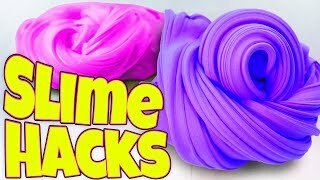 SLIME HACKS AND FIXES! 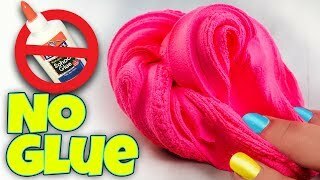 HOW TO MAKE THE BEST SLIME! 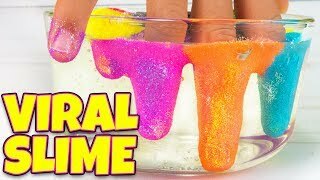 TESTING VIRAL SLIME TREND RECIPES AND HACKS! 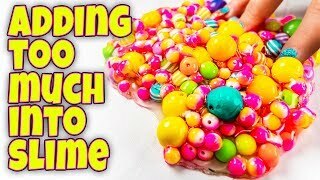 BLOONIES, WATER SLIME AND MORE! 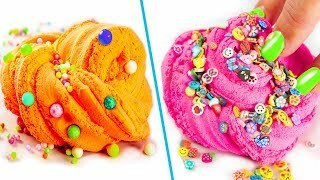 TESTING 15 VIRAL SLIME TREND RECIPES AND HACKS FROM INSTAGRAM! 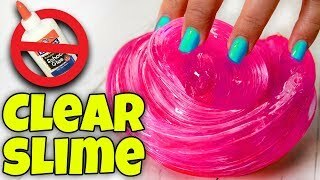 1 INGREDIENT / INSTANT CLEAR SLIME RECIPE TESTING! 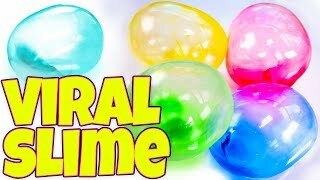 5 CLEAR SLIMES! 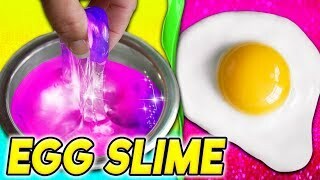 ADDING TOO MUCH INGREDIENTS INTO SLIME! 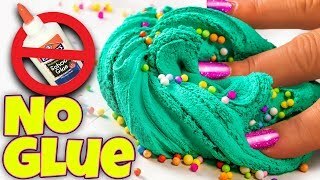 TESTING SLIME WITH TOO MANY INGREDIENTS! 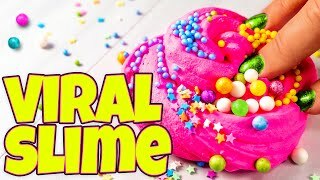 TESTING VIRAL INSTAGRAM SLIME TREND RECIPES! 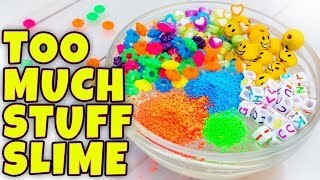 CLAY MIXING SLIME, FLORAL FOAM, SCRUB DADDY AND MORE! 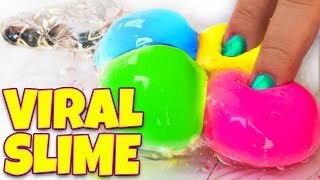 TESTING 5 VIRAL SLIME TREND RECIPES FROM INSTAGRAM! 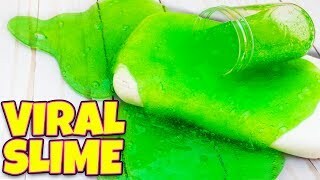 1 INGREDIENT SLIME TESTING! 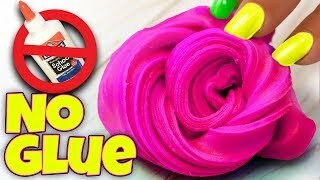 5 NO GLUE SLIME RECIPES! 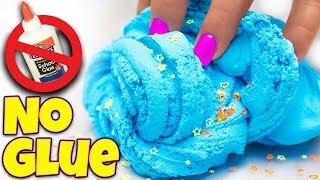 Fluffy Egg Slime and Vaseline Slime How To! 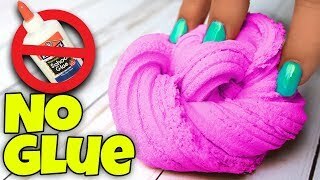 Testing No Glue Slime! What Works? 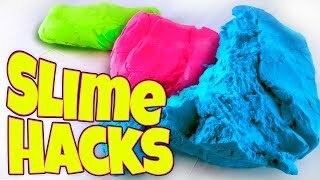 TESTING SLIME HACKS AND FIXES! 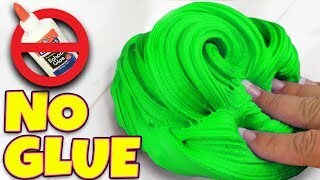 HOW TO MAKE THE BEST SLIME! 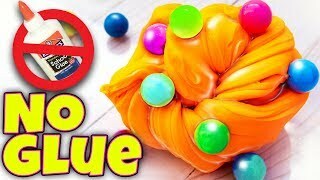 ADDING TOO MUCH CRAZY INGREDIENTS TO 10 SLIMES! 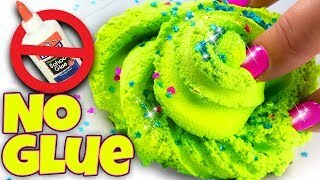 SLIME SMOOTHIE TOO! 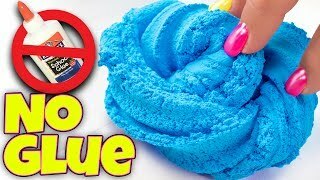 MAKING SLIME IN A BLENDER! 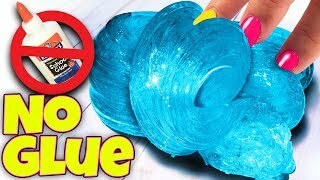 DO NOT TRY THIS AT HOME! 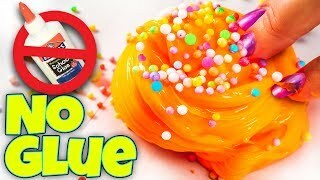 Will It Slime?